--baking. Well, no baking has actually happened yet. But I've bought all the ingredients, and my intentions are good. A while back I shared this recipe for the most delicious Toffee Cookies, and this week, I found a version on I Heart Naptime that kicks them up a notch - or two. I'm making these for sure. --shopping. I've never been this behind in my Christmas shopping, and gone are the days when I can run to Toys R Us and load up the cart with hot wheels and legos. Mom and I finally went to the mall today, and Loft was having a fabulous sale. I picked up this sweater for my sister, and may have brought one home for myself. It's comfy, hangs just right, and the colors are beautiful. 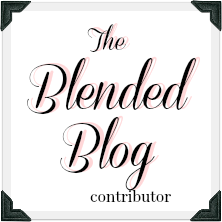 In other news, today is my feature day on The Blended Blog and I'm so excited! Back in June in San Antonio when Deena shared her idea for a collaborative blog with Carrie and me, I knew it was going to be great. We launched in September, and I'm so proud of how well it has come along since then. 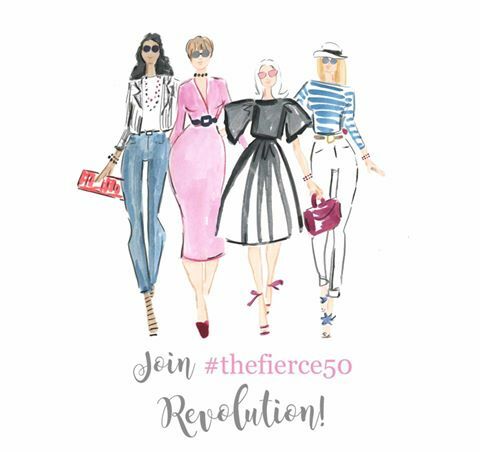 Deena's plan to bring together the voices of a diverse group of ladies has turned into a smart, fun space. I hope you've been reading along, and if not, get yourself over there right away. And after that, have a great weekend! Your tree looks beautiful and I'm looking forward to your tour next week! I'm also going to have to make that Christmas Crack! It looks delicious! Have a great weekend Lana! Lana, you tree looks ahhhmazing!!! I am doing tons of baking this weekend, I'l probably have sugar and flour in my hair, lol. I hope your weekend is full of joy, fun, smiles and lots of love!! I find myself thinking about our visit in San Antonio a lot. It needs to happen again. 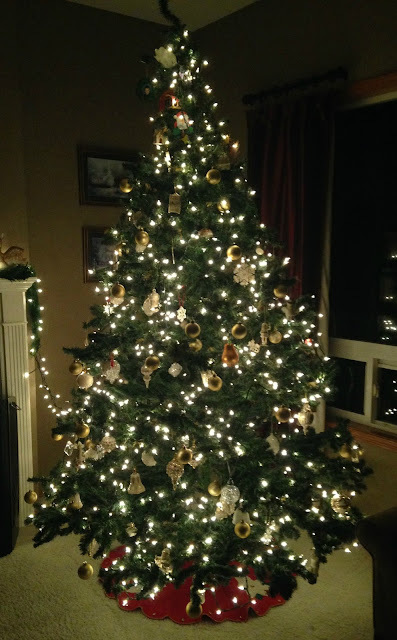 how pretty is your tree?!?!?!?! WOW can't wait to see your pics Monday!! I make that christmas crack too (except I use graham wafers instead of cracker) it's so so good! Ah, the Lenox Tree. It takes my breath away. The Christmas Crack is awesome. I love all the variations on the recipe. My friend made it for me once with saltines. I've also seen people use Ritz crackers or graham crackers. I'm in! So happy that some of the veil of grief is lifting a bit for you to still enjoy the holidays. Your tree is so pretty! Can't wait for the link-up on Monday. I was walking around taking pictures night before last. I need to start baking too! Why does time go by so fast?! And I want to meet up too! I love the photo of the ornaments - and your Lenox tree - and your post over at The Blended Blog. Have a good weekend~ and glad you got one of those pretty sweaters for yourself too! 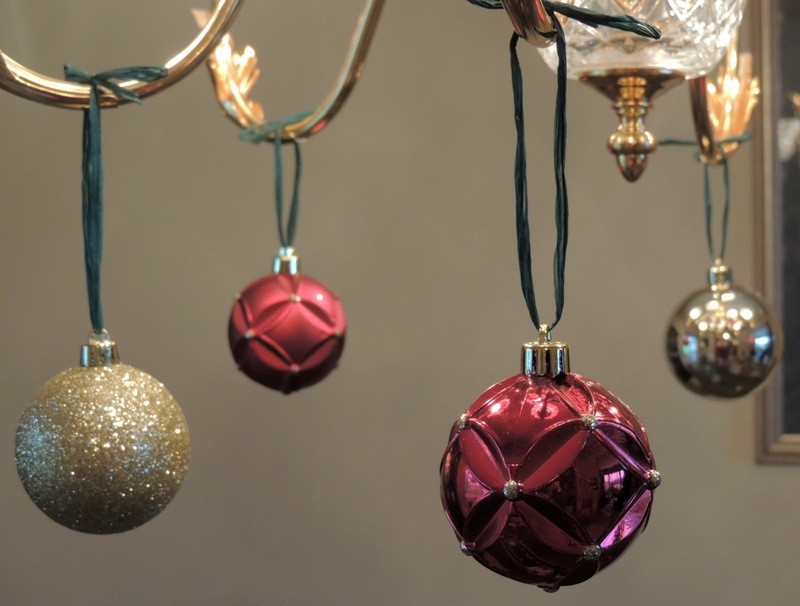 Your home is always decorated to beautifully for the holidays. This year, unlike last year, I am ready. I only have stocking stuffers and a few very small gifts to purchase. The house is decorated and all I have left is to figure out what we are having for our Christmas Eve dinner and Christmas Day dinner. Hope you have a terrific weekend.